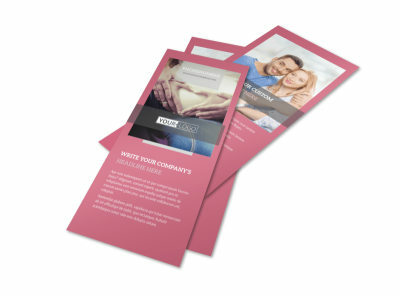 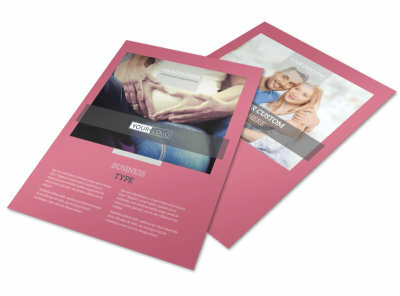 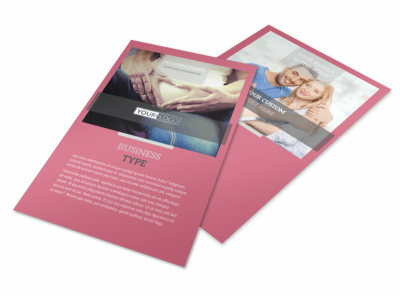 Customize our Pregnancy Counseling Center Brochure Template and more! 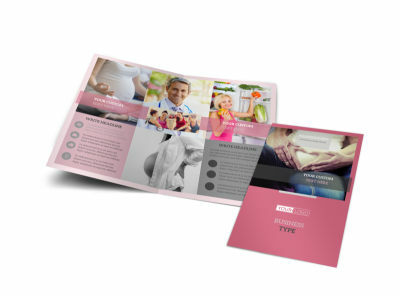 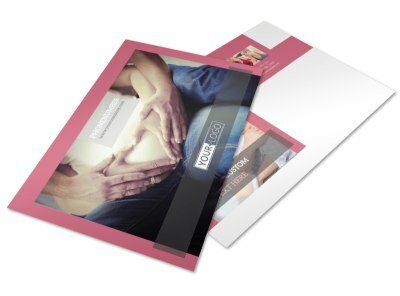 Reach out to expecting parents with pregnancy counseling center brochures designed using our templates and editor. 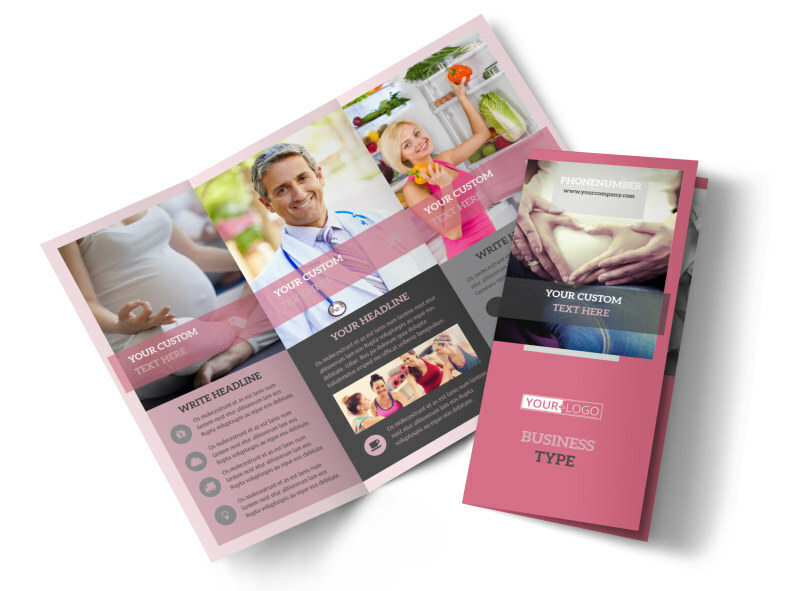 Add compelling text about how you can help parents during the exciting time that is pregnancy, detailing your credentials, training, classes offered, and more. 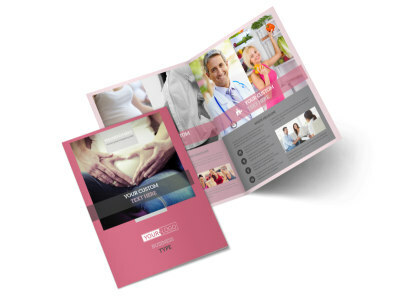 Dress up your design with photos and graphics, and then print your bifold or trifold brochures from anywhere for quick access and distribution.